Central London isn’t defined by a specific boundary but is widely known to cover the areas of the Cities of London and Westminster as well as King’s Cross, Shoreditch and Kensington. It offers an unparalleled number of places of interest, world-leading museums, galleries like Tate Britain and The Courtauld Collection, a number of royal parks and green spaces as well as outstanding landmarks like St Paul’s Cathedral, Westminster Abbey and Buckingham Palace. There are over 840,000 businesses in Central London helping to contribute around 22% of the UK’s GDP and with over seven million square metres of office space in the City of London and nearly six million square metres in Westminster, there are plenty of locations suitable for your business. 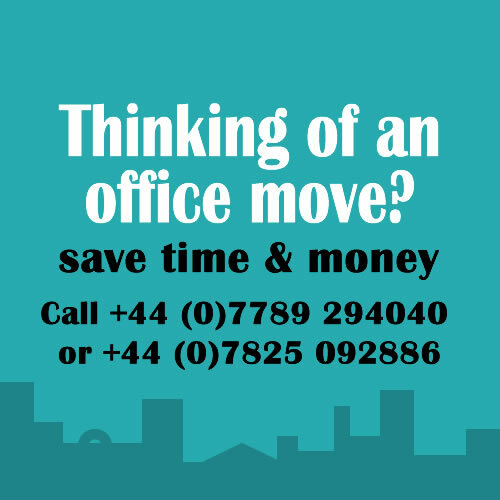 Looking for serviced offices in Central London? Other: More than 40 bus routes to all London areas, London Cycle Hire Scheme, River Taxi, Eurostar from St Pancras and car charging bays. Central London is well connected with excellent transport links across the city and nationally to regions like Thames Valley, the North, the Midlands and the South West, as well as international destinations via City Airport and European destinations via the Eurostar. There are plenty of networking groups and member organisations like the Institute of Directors for businesses to grow their networks. The wide variety of locations offer a suitable solution for most businesses, from the prestigious locations of Mayfair, Bank and Knightsbridge to the areas around Shoreditch and Farringdon that are popular with start-up’s and creative businesses. In addition Central London offers an outstanding work life balance with lots to do. 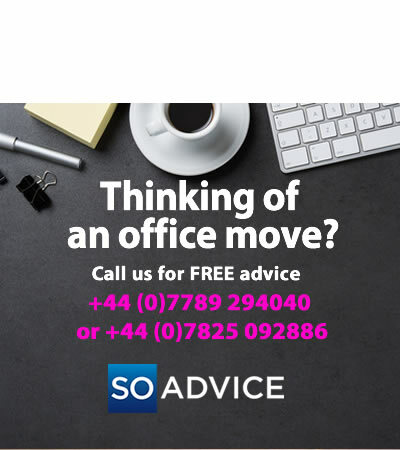 There are hundreds of Serviced Office Centres in Central London and SO Advice can help you make the most informed choices. Central London offers a wide variety of different locations so we have given several options within the area to allow comparison. St James: £750 – £1000 This area is famous for its proximity to excellent parks and for its prestigious business addresses like Pall Mall and St James Square. Central London has the most diverse population of any European city providing a rich choice of dining experiences, food stores, bars and cafes. The location is ideal for a trip to the theatre or one of the West End’s many cinemas including the IMAX at the famous Empire Leicester Square. If fitness is your thing, there is a wide choice of gyms as well as scenic running routes along The Thames or any one of the many parks. 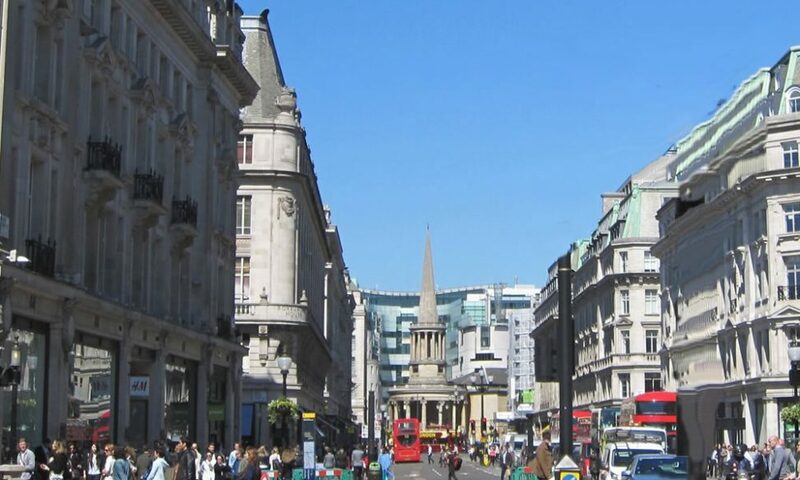 There are also an endless number of shopping locations like Covent Garden, St Christopher’s Place, Regent Street, Oxford Street, Knightsbridge and even Piccadilly, the location of one of London’s oldest department stores, Fortnum and Mason. Central London really has something for everyone, all easily reached using the extensive Tube and bus network. An oasis of boutique stores, coffee shops and places to eat, this colourful corner of London is just off Monmouth Street and close to Covent Garden Tube.